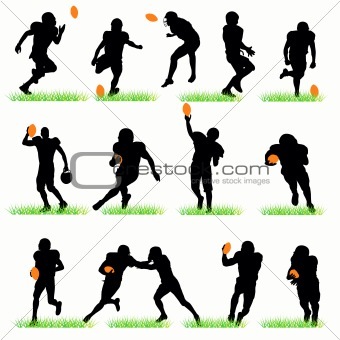 Image Description: 14 american football players silhouettes set. Also available as a Vector in Adobe illustrator EPS format, compressed in a zip file. The different graphics are all on separate layers so they can easily be moved or edited individually. The text has been converted to paths, so no fonts are required. 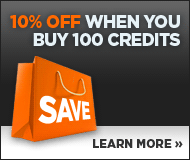 The image may be scaled to any size without loss of quality.